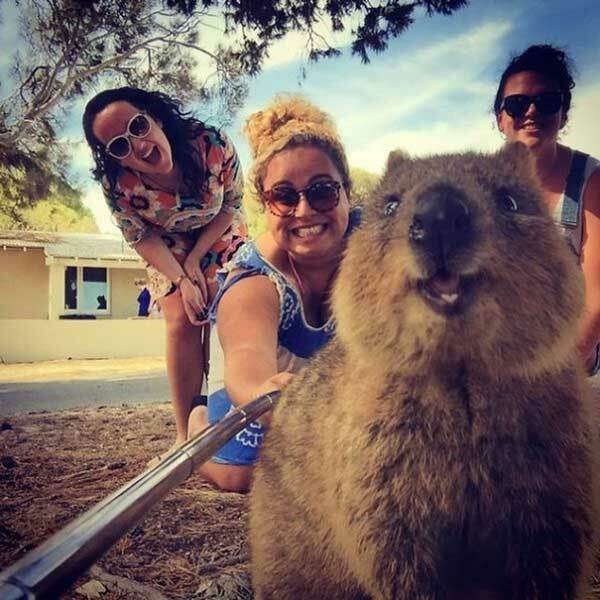 Selfies are global trend now. 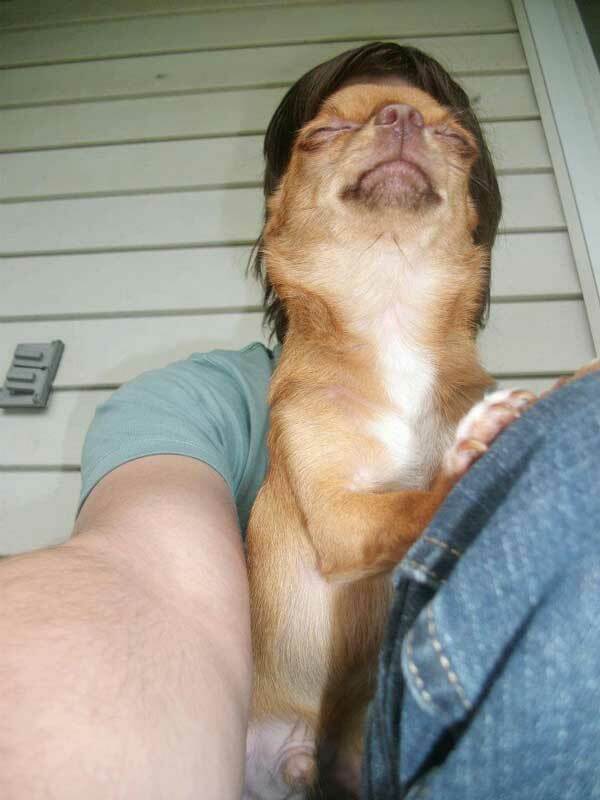 #2 It’s time to take a selfie! 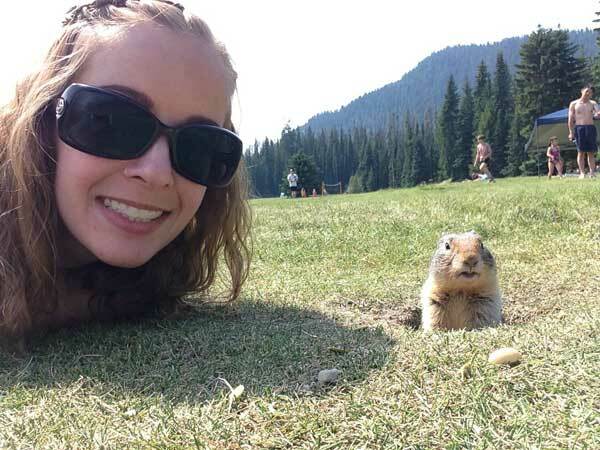 #4 She definitely took him by surprise. 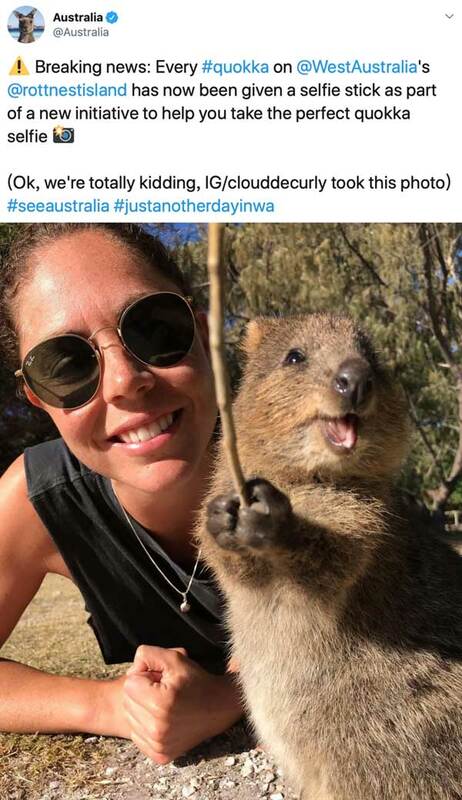 #5 A smiling quokka makes any picture beyond perfect. 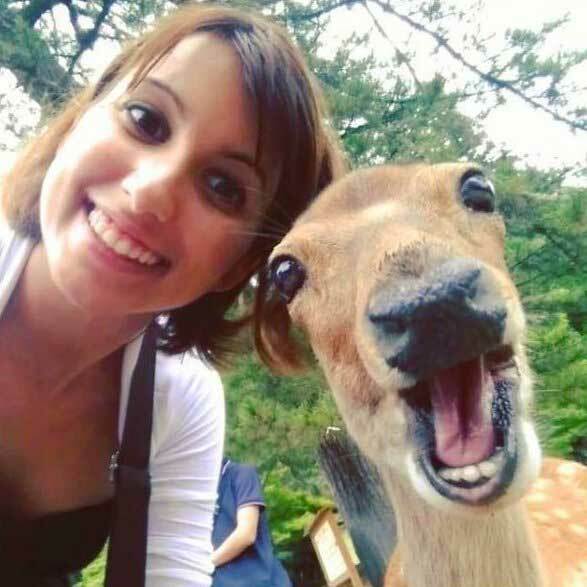 #6 Just curious about whether all the deer in that park are trained to take great selfies. 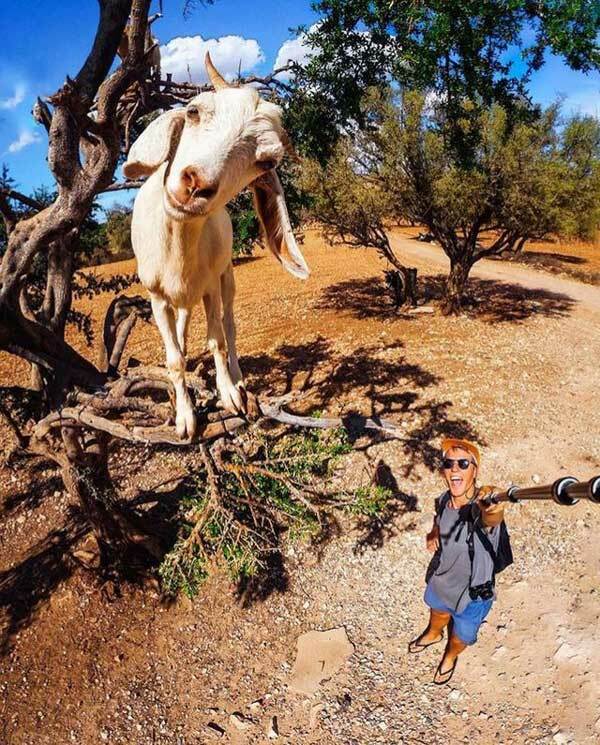 #7 Now we realize that selfie sticks are crucial when you need to get a shot of a goat hanging out on a tree. 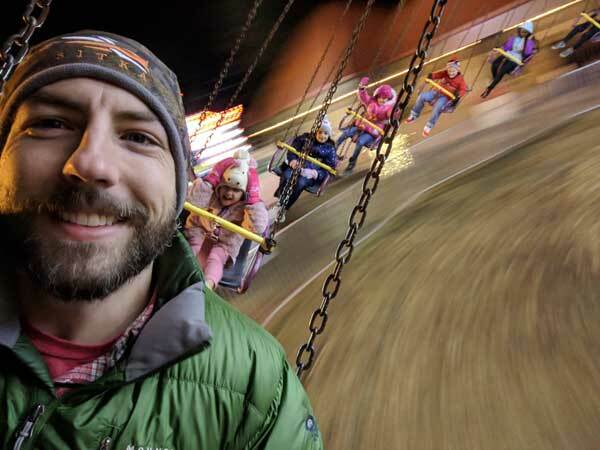 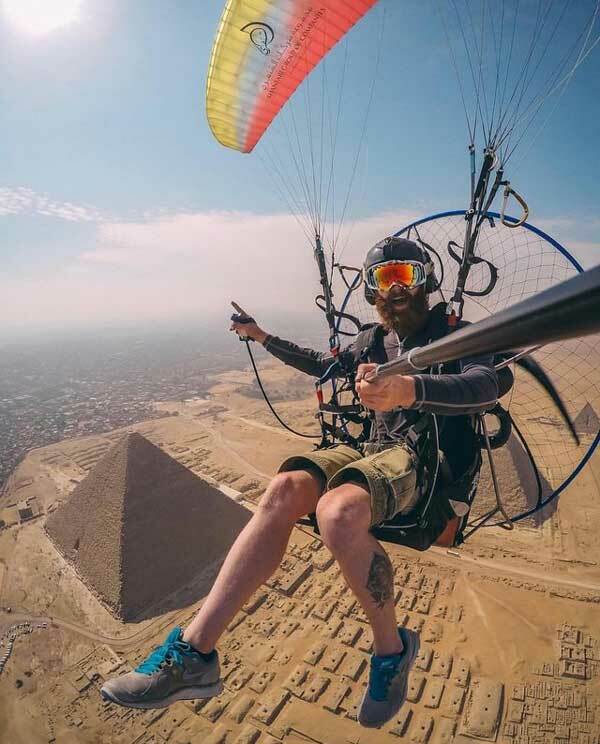 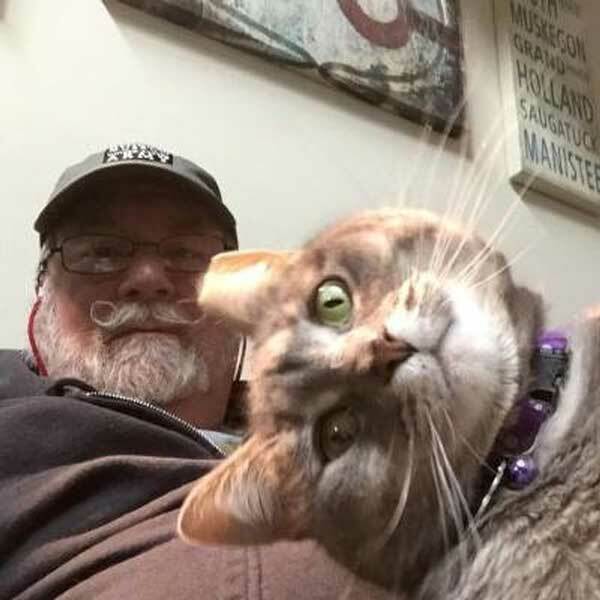 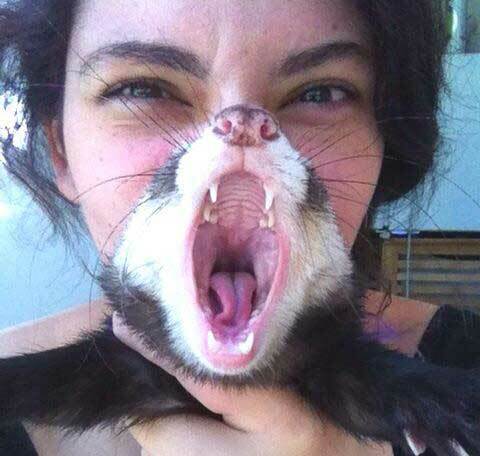 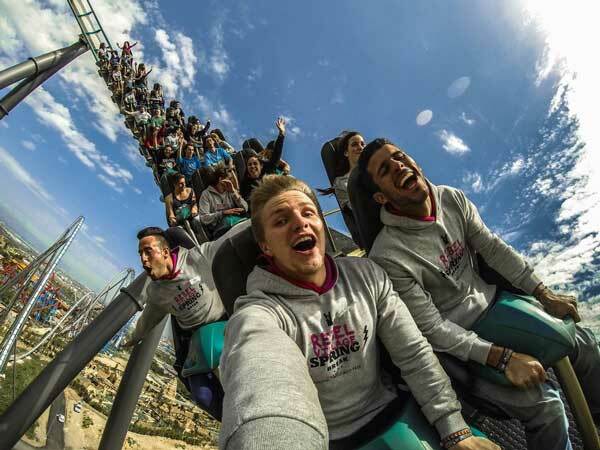 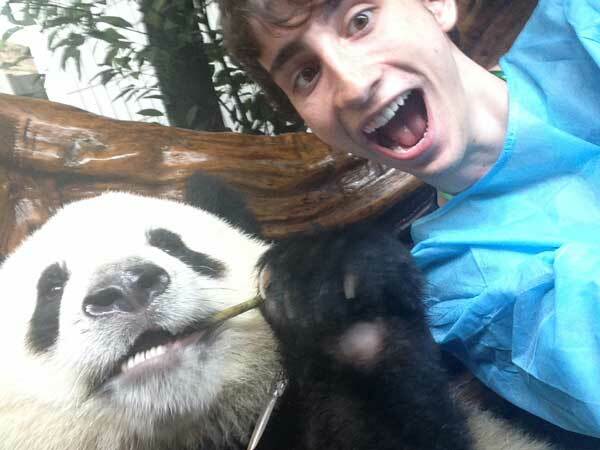 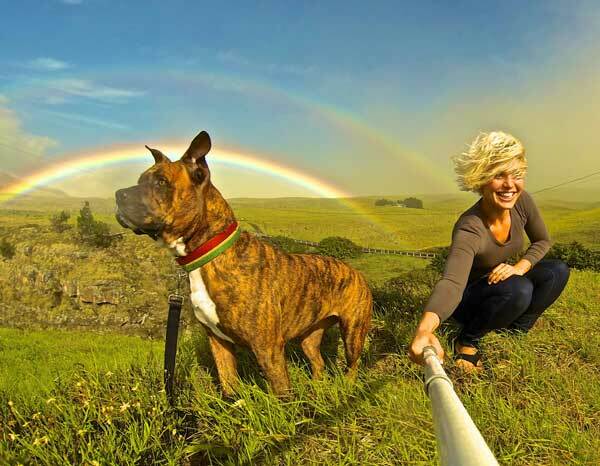 #11 Best selfie ever? 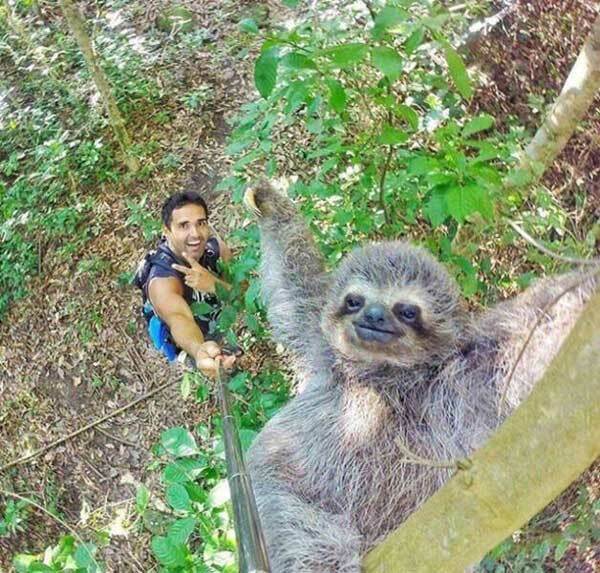 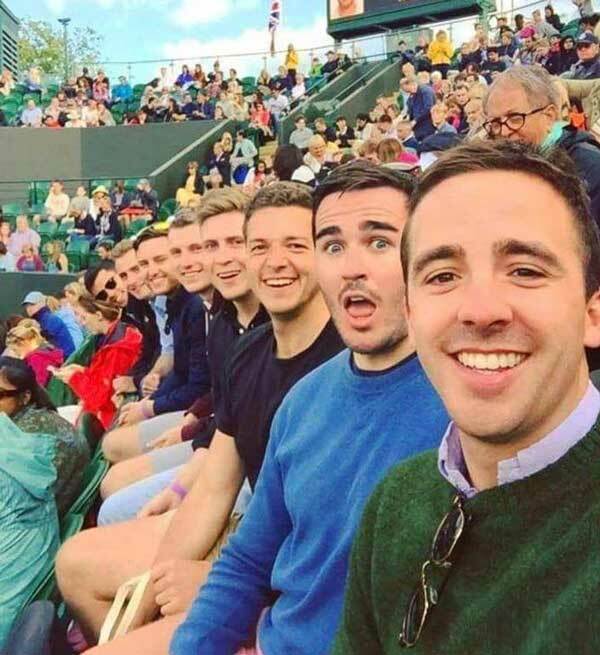 Best selfie ever. 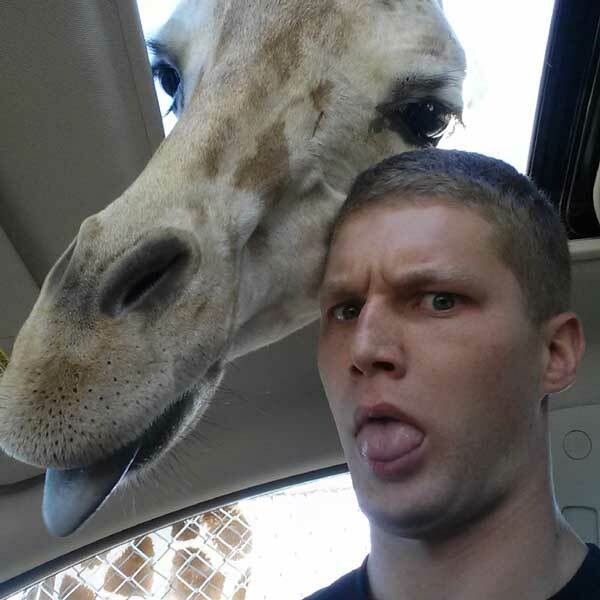 #14 Action selfies that capture true emotions are the best. 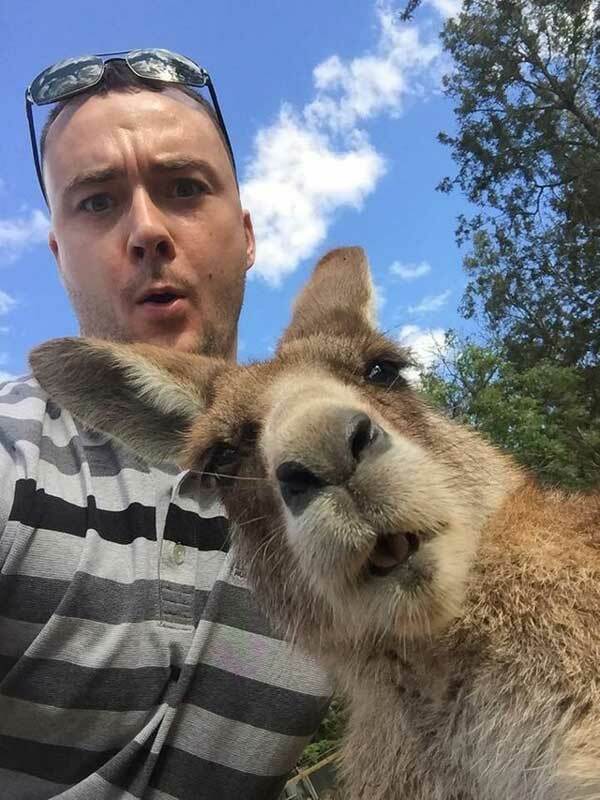 #15 My cousin wanted a selfie with a kangaroo. 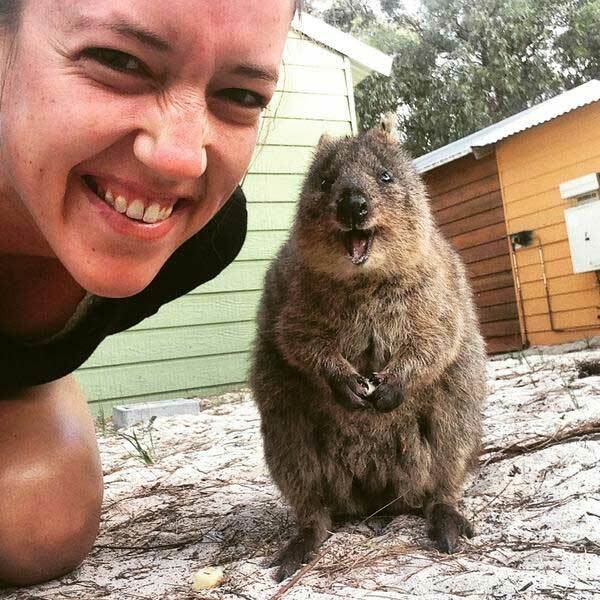 #17 Snapped a selfie with this guy today. 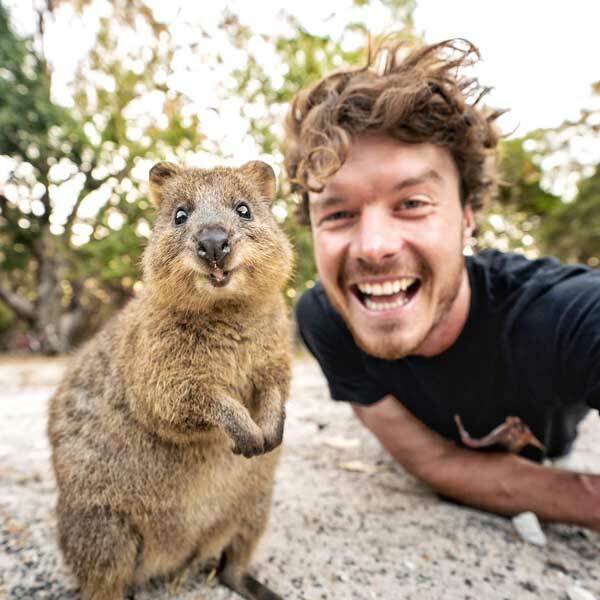 #18 Quokkas always look like they’re a celebrity who lets their fans take a picture with them.